A dirty HVAC filter are the most common cause of cooling and heating system failures. 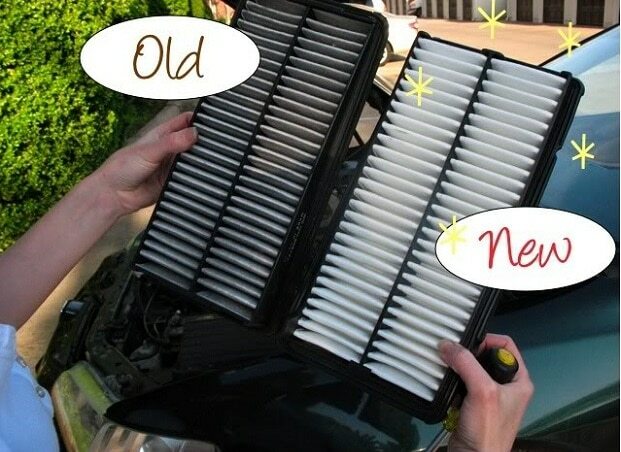 While using a dirty filter for a while can be ok, sooner or later you’re going to have problems. Here are a few problems you may have if you don’t call your repairmen for HVAC in Levittown. If you’re noticing an unpleasant smell, cloudy air, or an increase in dust, this can often be the result of a clogged filter. Not only does this make the house uncomfortable and messy, it can present some respiratory health problems. Some home owners may see the risk of replacing their system worth saving a few bucks. Unfortunately for them, a clogged air filter actually costs you money. You will notice your energy bill going up as your system struggles to keep your home at the right temperature. That reduced efficiency will not only cost you money, it will make your house’s temperature uncomfortable. Short-cycling occurs when the system shuts off before it can fully cool or heat your home. If your system must work too hard to achieve the right temperature, you should contact a repairman for your HVAC in Levittown. In warm months when you’re using the AC, a dirty HVAC filter can cause cold air to get trapped in the evaporator coils. When this happens, it will not be able to cool your home and you’ll likely have a breakdown. Sooner or later, the clog will become bad enough to cause something in your HVAC to stop working. In the end, homeowners must decide between replacing a $15-30 filter or a $3000 HVAC system. Regular maintenance can be a major hassle due to the time and money it takes. The upside is that it keeps your systems working better and saves you money in the long run. Have your HVAC in Levittown repairman regularly change your air filter so you don’t have to face the consequences.